Wonderful shot! I think they're very pretty. Beautiful capture!!! 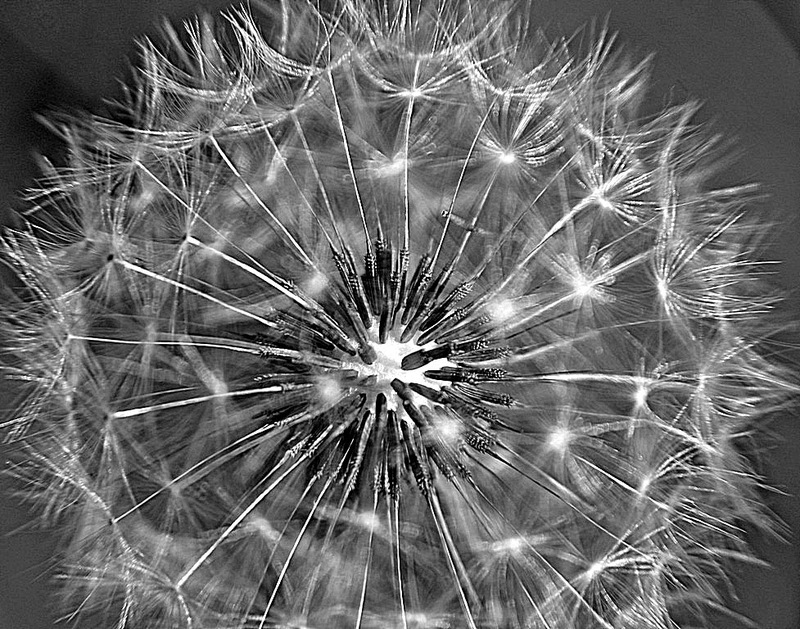 I love seeing the details, especially of dandelion clocks!